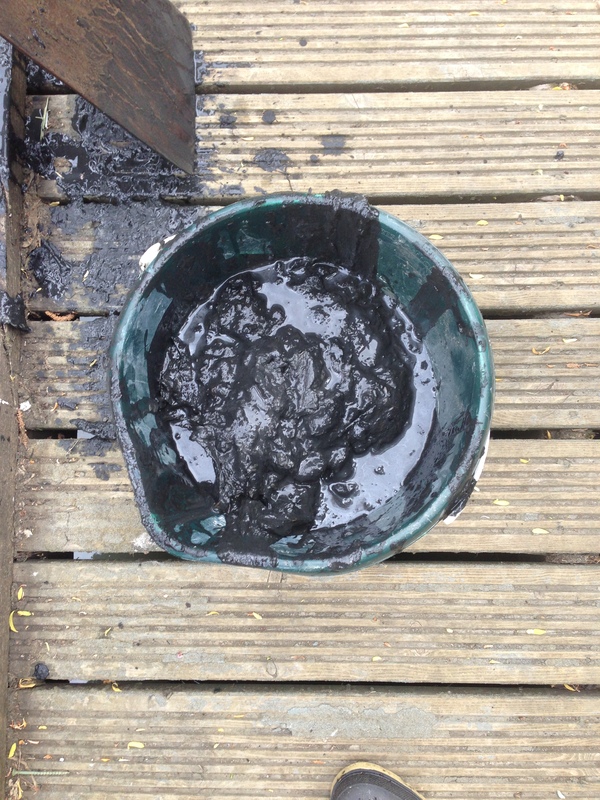 Recently PCRG members helped Alex Barrett out extracting mud from a lake so that he had some sediments to play with for his freeze/thaw experiments. 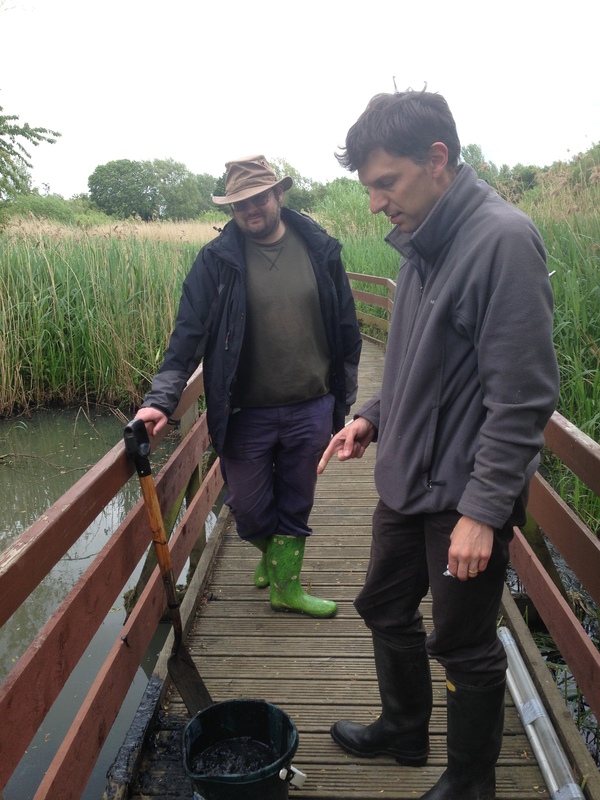 I return Alex has written us a short post on his PhD research project. 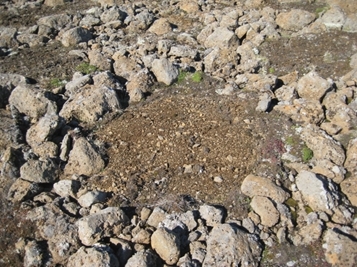 Metre scale Sorted patterned ground on Tindastóll, Northern Iceland. This circle is approximately 1.5 m across and consists of a fine domain made up of silt and gravel sized particles, surrounded by a coarse domain consisting of cobble to boulder sized material. It is part of a larger net which extends across large regions of the hilltop. I am researching possible occurrences of sorted patterned ground on the Northern Plains of Mars. I am conducting experiments to try to simulate freeze thaw sorting in the lab, under both terrestrial and martian conditions. This requires the use of fine grained silts as these are known to be frost susceptible. Experiments will be conducted to see whether lenses of coherent ice can be formed in this soil, initially under earth like conditions, but later at much colder temperatures, using salts of the sort known to occur on mars to depress the freezing point. If ice lenses can be formed at temperatures entirely below 0oC then it would provide another strand of evidence that martian features with similar morphology to terrestrial periglacial sites could have formed though the same processes.